In 1956, Michael Stillman and his business partner Rose Rubin started Monitor Records in New York City, to fill a gap they perceived in the music available to the American public  music from the then-Soviet Union, the Eastern Bloc, and other parts of the world. Rubin and Stillman both served as company President at different points. Monitor was created to focus on classical and folk. 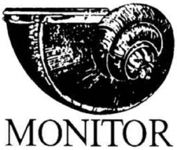 Monitor has more than 250 folk and classical music recordings in its catalogue. The first issues were from the Soviet Union featuring works by Bach and Prokofiev performed by Leonid Kogan and Sviatoslav Richter. For the first year, all issues were sourced from Russia, but in 1957 the label began recording young American artists. Monitor Records were available through the Diners Club record club from 1959 to 1961, an arrangement made out of "desperation" by Monitor management according to Rubin. Monitor releases first became available on reel-to-reel tapes in 1963 through an agreement with Musictapes, Inc. That year Monitor became distributed worldwide through Transglobal Music. 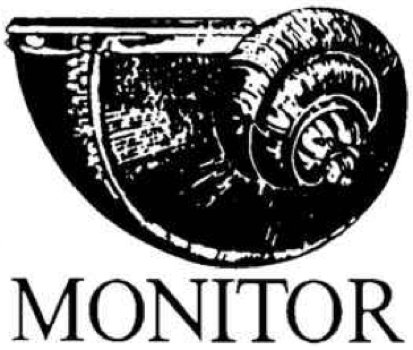 In 1966, Monitor began a budget series called "Monitor Collectors Series." At introduction, the series consisted of more than one-hundred releases. The primary focus was on Baroque music. In 1967, Monitor became the first label to release music in North America by composer Josef Mysliveček. The label attempted to make an entry into the popular music field when they released singles and an album by The Freeborne in 1968. In 1999, Rubin and Stillman donated the label and its catalog to Smithsonian Folkways Recordings. Although Folkways was already strong in most folk music, it felt that the Monitor acquisition filled their gap in belly dance music. Songs and Dances of the Polish State Folk Ballet "Śląsk"